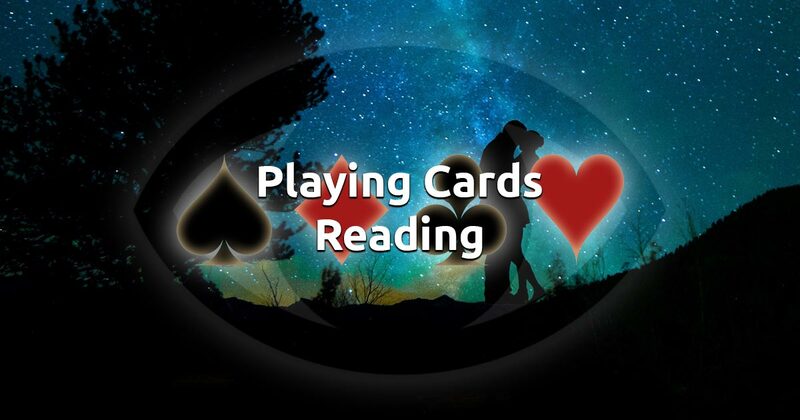 Our Playing Cards spread for Relationship will assess your current expectations. It will reveal all of the underlying influences and unseen aspects that are preceding the issues you seek help with. This reading will also point you to the events that lead to your current problems, so you can avoid a certain behavior or choose an entirely new direction in your life. Divination with the Relationship Playing Cards spread will answer your questions about where you and your partner are headed. It will help you improve on your current situation by suggesting actions that can enhance your spiritual connection. Employ your intuition, focus on your feelings and select 6 cards to begin you free online fortune-telling session.